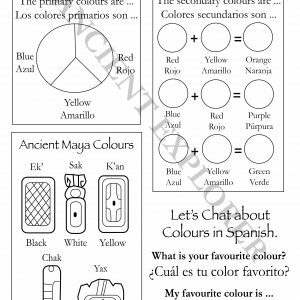 Colouring page of Ana Solana, the leader of Team Ancient Explorer of Latin America. 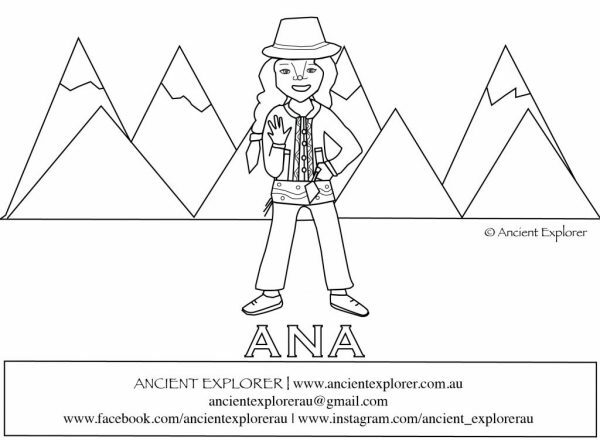 Ana is from Cusco city and is learning to become an archaeologist. 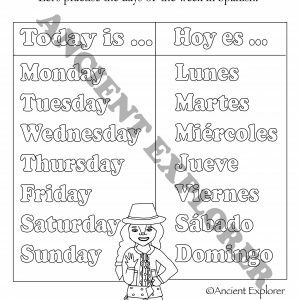 Enjoy this sheet as a free gift from us.